Buying health insurance across state lines through the private market has been a Republican talking point for many years. 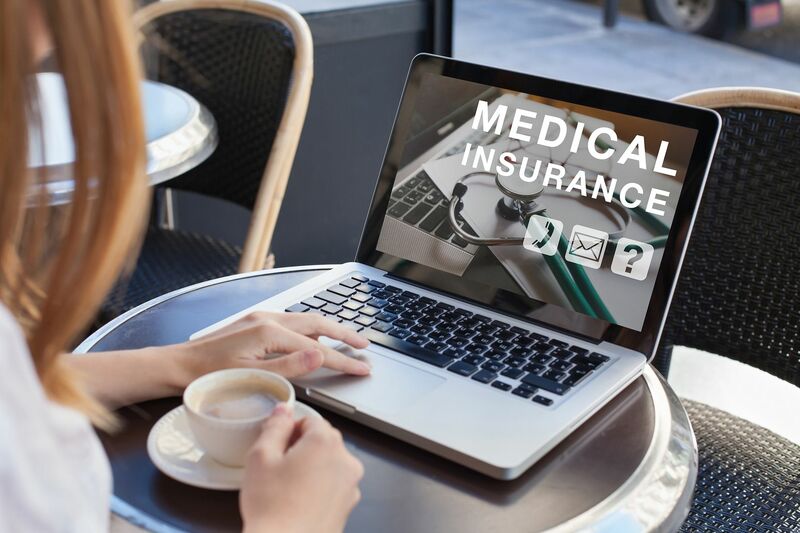 Of course the intention is to spur not only competition among insurers, but also competition among regulatory departments to find the right, basic requirements that keep insurance policies affordable and varied. Undoubtedly, more insurers would already offer a wider array of policy options if not for unnecessary state government mandates. Following this line of thought, the Centers for Medicare and Medicaid Services is now seeking recommendations to allow the purchase of insurance across state lines. Unfortunately, there are several reasons why this policy solution will not be as effective as Republicans hope. First, insurance of all kinds is geographic in nature. All insurers ask for zip codes for auto, life and health insurance to help determine risks and the cost of potential claims, which vary by location. When it comes to health insurance, consumers generally want their covered doctors and hospitals to be in the same location as their residence. Networks of providers are regional. For example, if a New Yorker wanted to buy a policy from an insurance carrier in Johnson County, Kansas, the only hospital association in network is St. Luke’s, which is located in the Kansas City area. This arrangement would not be advantageous for the New Yorker even if the insurance carrier were willing and able to cover him. His rate would be higher than that offered to Kansans, and his only local providers would be out of network and therefore more costly. It follows that offering insurance across state lines would create a huge administrative burden for insurers, who would have to determine whether entering into new counties and states would be worthwhile. It is costly to file products and rates that meet state approval, negotiate reimbursement for providers and establish a network, and then to assess through actuaries the likely makeup of the population of potential members, i.e. age, health status, and occupation. All of this has become more complicated with the Affordable Care Act (ACA) which adds income status, essential benefits package, medical loss ratio restrictions, IRS reporting, guaranteed issue requirements, 3:1 age bands, and more. Before filing in a county, an insurer must feel he can compete to get the percentage of market share of the population needed to balance premiums paid with claims paid out, balance low income members who come with government subsidies and tax credits with the middle income members who are often in better health and paying the full price of premiums. There is much to calculate before a carrier offers a plan, and these practical challenges won’t be alleviated by federal action to allow the sale and purchase of policies across state lines. Second, insurance regulation was once and should still be the purview of state governments. The ACA changed this, essentially raising the regulation floor across all states to meet a new federal standard. This reduces the potential effect of state-to-state regulatory competition to lower prices. To continue the example: Before the ACA, it was understandable that a healthy New York City young man paying $450 a month for his policy would ask for the $48 plan offered in Johnson County. A Kansas plan would not have been required to cover maternity services and would have allowed insurers to base rates on the health status of applicants. These are just a couple of ways a Kansas policy and a New York policy may have differed before the ACA. But after the law passed, insurance policies from state to state became more homogenous: Today, unless the young man in New York earns a low-enough income to qualify for subsidies, the Johnson County plan costs $385 for the lowest priced bronze and a similar plan in New York costs $425. This price differential is a fraction of what it could have been before the ACA. The intention behind crossing state lines is good: Many want to reduce regulation. But in reality this policy change might necessitate a new layer of federal regulation under the Department of Health and Human Services. This is the wrong direction as it moves away from local control. In short it would be better for Republicans (and market-minded Democrats) to work to return oversight of health insurance to the state level and work for change at that level to make insurance more affordable through reduced regulation. As we have seen with the ACA, federal overregulation has all but destroyed private market competition and has caused insurance to become unaffordable for millions of consumers.